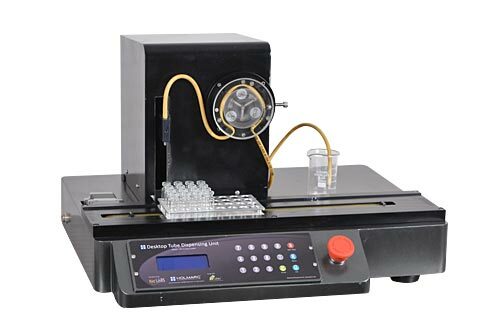 HOLMARC Bio LABS™ MICRO Plate Dispensing Station is specially designed tool suitable for fast, repetitive dispensing of microliter to milliliter volumes into 8 channel well container. 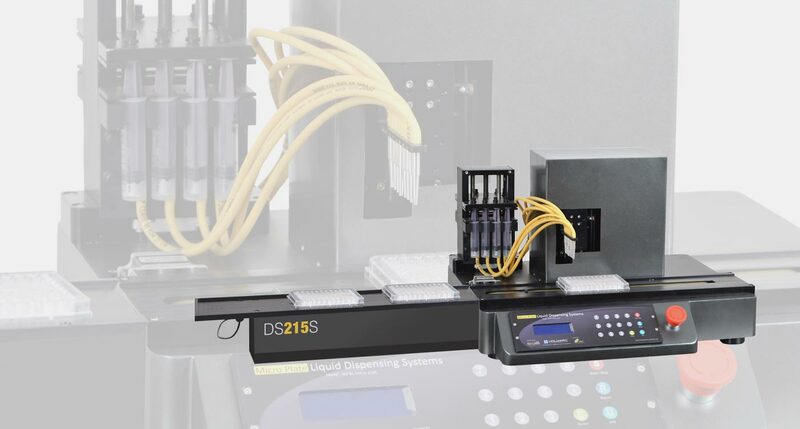 It ensures precise dispensing and offers an economical, compact, and reliable alternative to existing microplate dispensers. Accurate and precise dispensing are guaranteed without time consuming re-calibration, cassette replacement and maintenance. 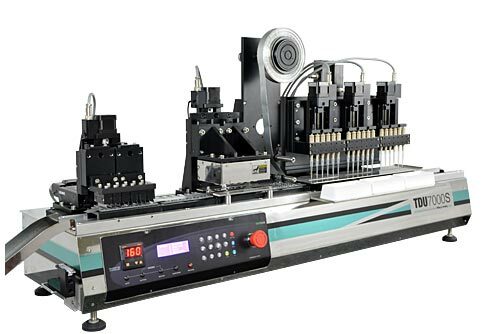 Model HO-BL-MPPD-214S is a 8 channel dispenser designed for 96 well plates. It incorporates a microprocessor controlled syringe pump for optimal performance and guarantees optimal precision and accuracy. 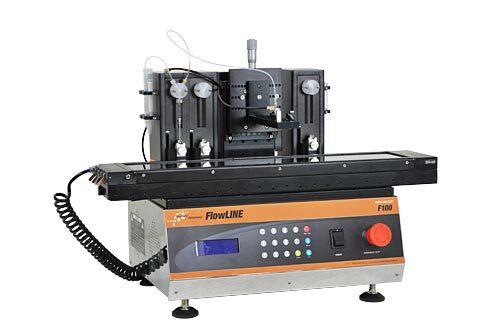 The user controlled dispense flow rates allow low to high speed dispensing for any application. Holmarc Bio LAB DI software provides a high degree of control over process parameters. Column selection offers the choice of dispensing a few columns, or a complete plate. For optimal dispensing accuracy, the software allows fine tuning the dispense volume. It can be used for any dispensing task with microtiter plates in molecular biology, immunology, genomics both in clinical as well as pre-clinical activities. 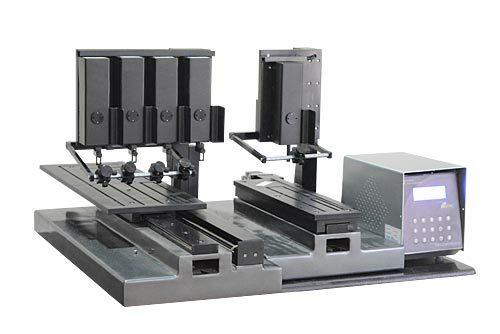 Holmarc can also under take custom modifications in the system like individual dispense heads (different fluids can be dispensed into a single microplate), optical reader, fluorescence detection unit etc.